CARFAX 1-Owner, Excellent Condition, ONLY 29,026 Miles! SE trim, Ingot Silver Metallic exterior and Medium Light Stone interior. JUST REPRICED FROM $9,995, EPA 36 MPG Hwy/26 MPG City!, $700 below NADA Retail! CD Player, Onboard Communications System, iPod/MP3 Input, Aluminum Wheels, Flex Fuel, Non-Smoker vehicle. CLICK NOW! Ford SE with Ingot Silver Metallic exterior and Medium Light Stone interior features a 4 Cylinder Engine with 160 HP at 6500 RPM*. CarAndDriver.com explains "The latest Focus is a huge leap over its predecessor.". Flex Fuel, iPod/MP3 Input, CD Player, Onboard Communications System, Aluminum Wheels. MP3 Player, Keyless Entry, Child Safety Locks, Steering Wheel Controls, Electronic Stability Control. Non-Smoker vehicle. Was $9,995. This Focus is priced $700 below NADA Retail. 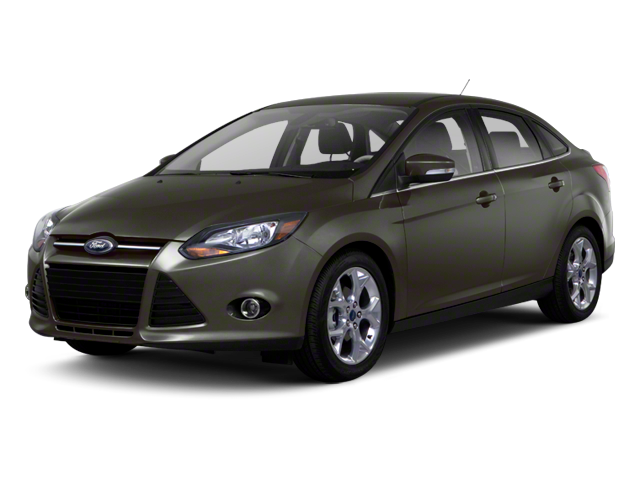 Hello, I would like more information about the 2013 Ford Focus, stock# P16572.  Hello, I would like to see more pictures of the 2013 Ford Focus, stock# P16572.